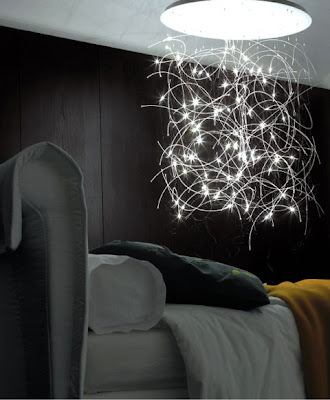 French design powerhouse ligne-roset has created the beautiful Brindilles ceiling light with the help of designer François Azambourg. 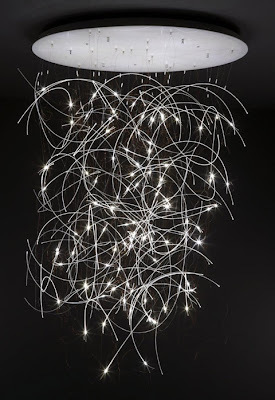 The Brindilles is a spectacular ceiling light with fiber optic cables and 108 LED's attached by a white plexiglass setting. Pretty damn fresh!